Wow! 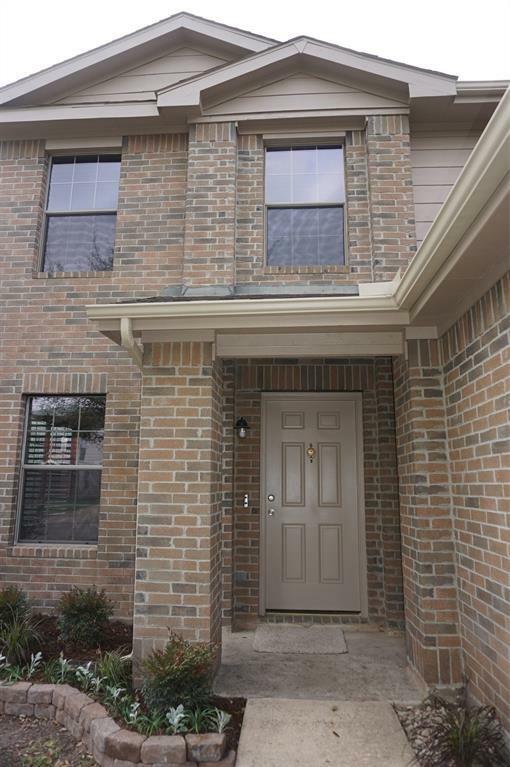 Immaculate 4/2.5/2 nestle at the center of Kenswick Forest and in a quiet street. Almost totally remodeled, better than new! 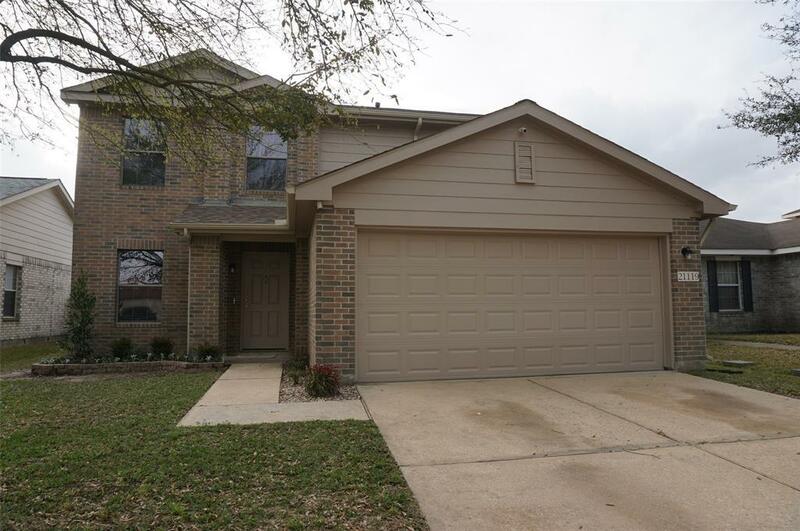 BRAND NEW KITCHEN has granite counter tops, tumble stone backsplash, new high quality cabinets, new appliances, new double sinks and new pull-down faucet. New luxurious vinyl plank floors on ground floor, new carpet on second floor. 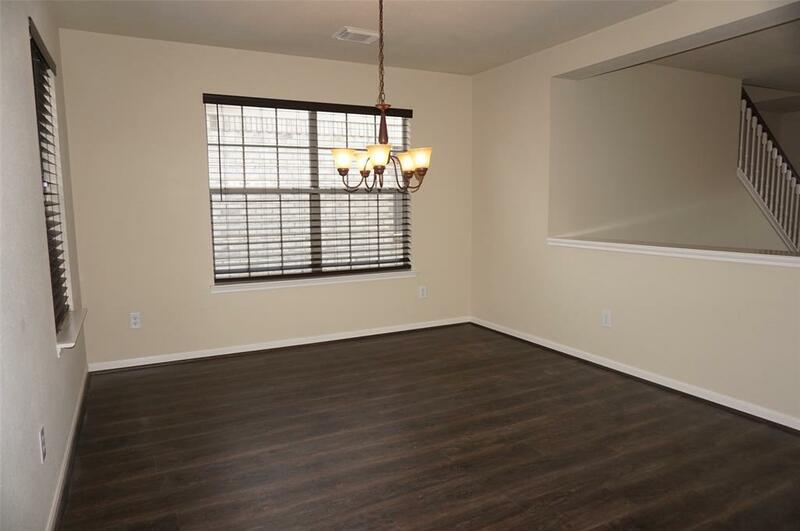 New light fixtures, 3 inch blinds, ceiling fans through out the house. New vanities in two full and a half bathrooms. 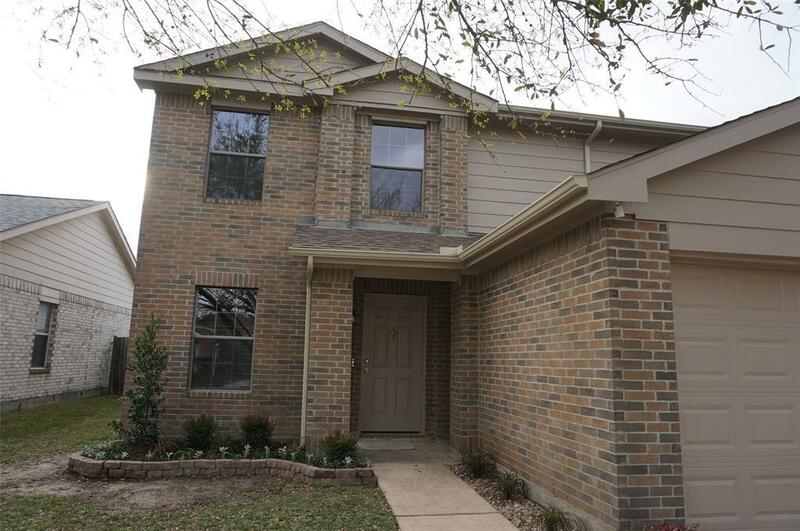 New Exterior Paint 2018, New Roof 2017, New Gutters 2019, New AC Unit 2017, New Garage Door 2018, New main sewage drain (from house to street) 2018, Complete plenum and all air ducts cleaned and sanitized. What are you waiting for?! Call today for a tour! Listing courtesy of Treegrace Realty.